You never forget your first. The automotive industry is filled with companies with a rich heritage that span decades, some even more than a century. 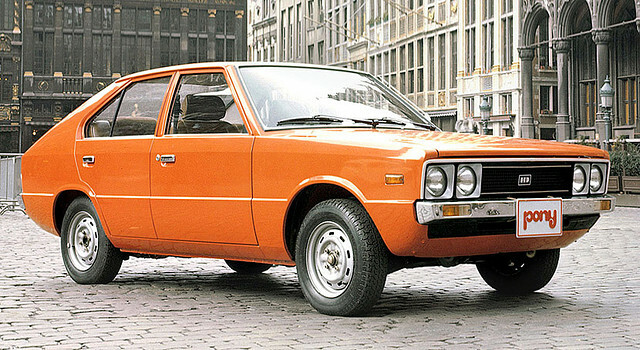 While most makers would rather celebrate their greatest hits (which aren’t necessarily their first iterations to the automotive world), it’s easy to forget where it all began. Not really what you’d expect from a luxury brand like Aston Martin but this was their first car called so because of what would have been a common item in most households at the time. Originally the Dixi 3/15 PS before selling under the BMW name in 1929 which practically helped the company survive during the Depression. The first albeit shortest production Buick to date. 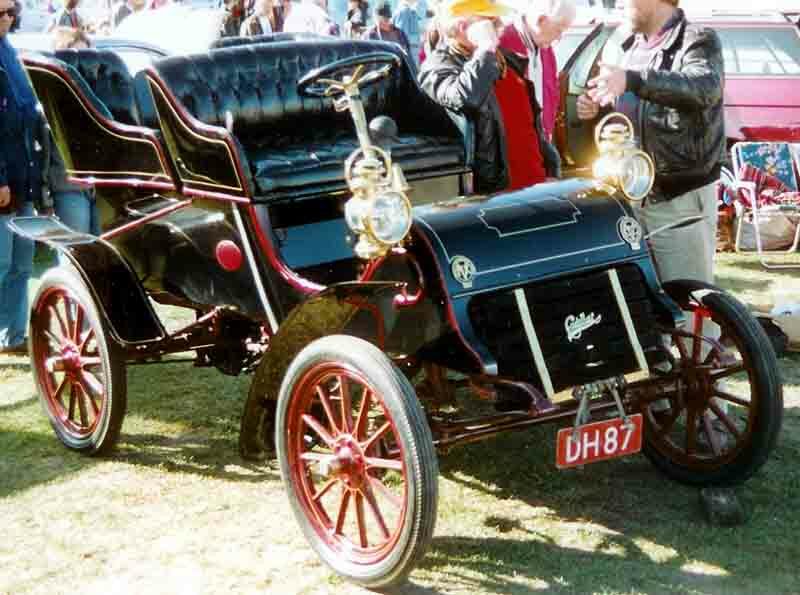 Some confusion here, as it was only considered either the Runabout or Tonneau until later in 1904 did they call it the Model A to differentiate it from the Model B that came out that year. Or simply known as the Chevrolet at that time and was also one of the few Chevrolet’s made while Louis Chevrolet was with the company. 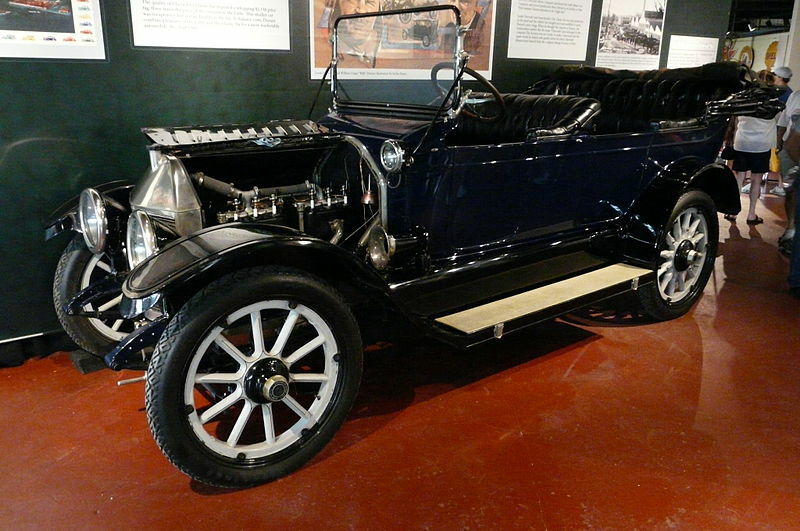 Prior to the brothers Dodge’s death in 1920, The Dodge Model 30 was marketed as a more upscale option over the Ford Model T and pioneered the all-steel body construction. Despite coming after the Auto Avio Construzioni 815, the 125 S is the first one to be released under the Ferrari name. 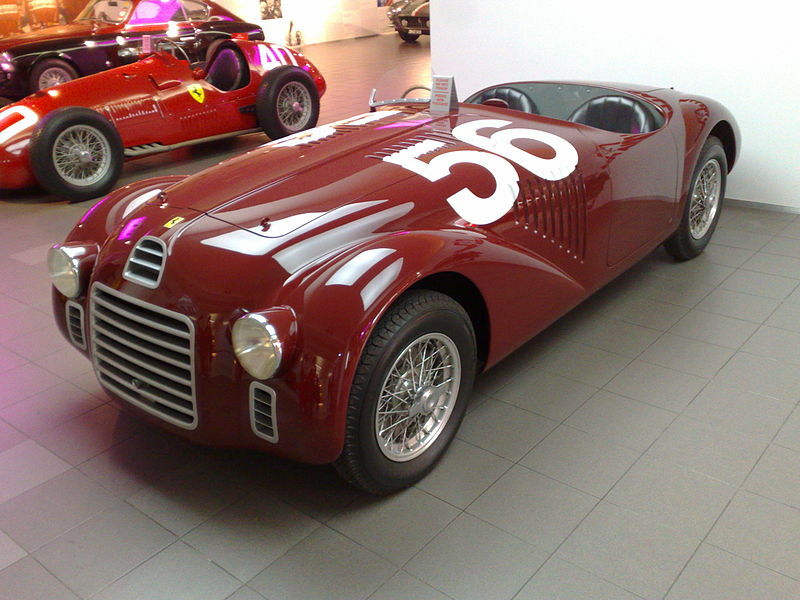 The former does have the distinction of being the first car designed by Enzo Ferrari. Otherwise known as the 3 1/2 CV. 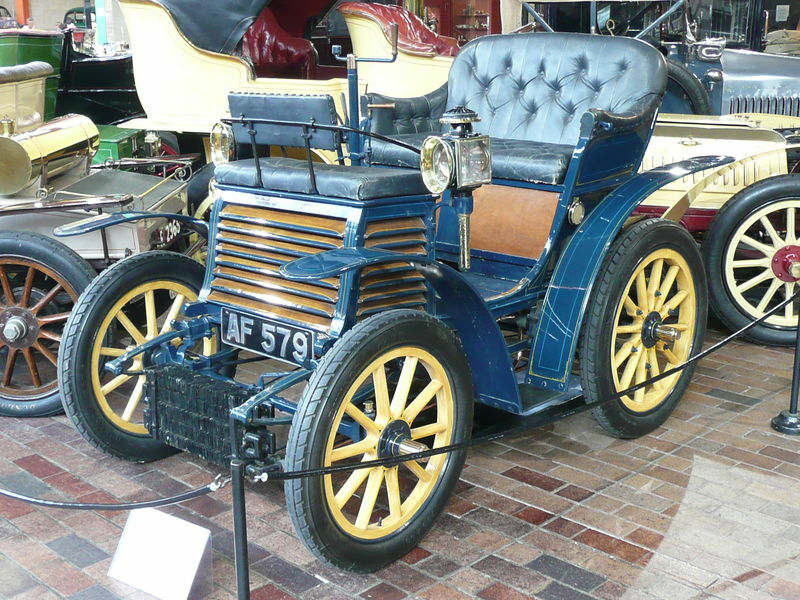 Only 26 were made between 1899 and 1900 with being produced in the first year alone. The car that started it all. 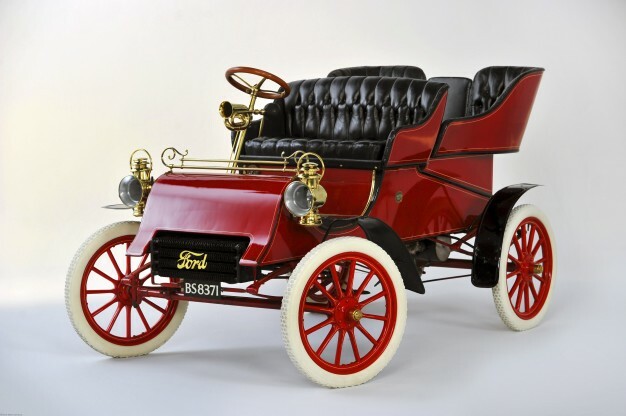 With 1750 cars produced between 1903 and 1904, the Model A’s success made enough of a profit to make Ford Motor Company Henry Ford’s first successful business venture. Currently, the longest continuous use automobile nameplate in production in the world. 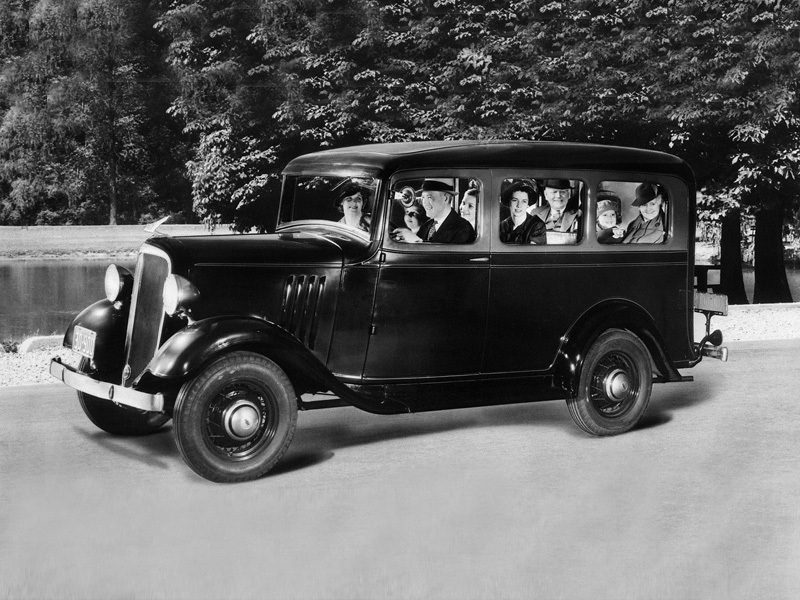 Now this is confusing but for all intents and purposes, this is the earliest GMC released by the company and predates all other releases despite being under the Chevrolet name. 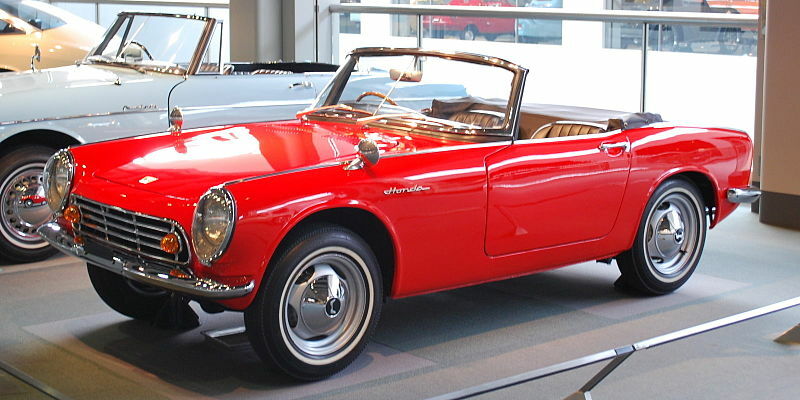 The S500 isn’t technically the first Honda vehicle to come out as the T360 truck came before it by 4 months, but that was a Kei truck that was mostly for commercial use. 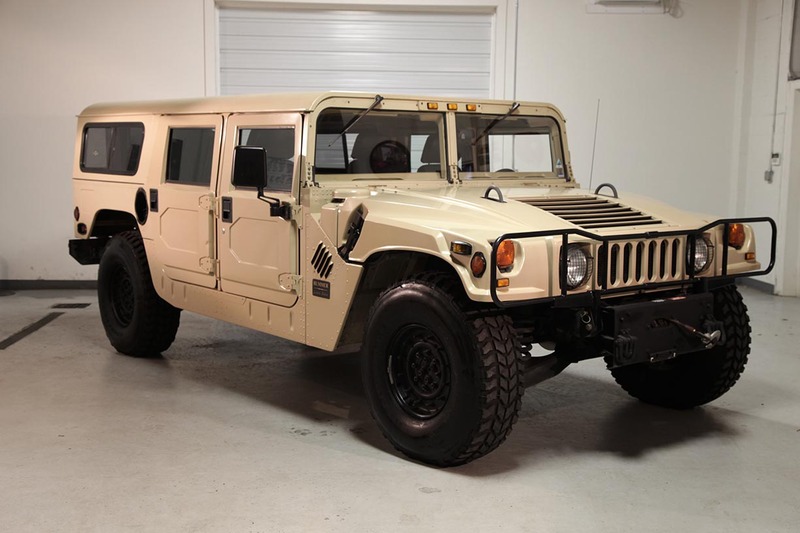 No surprise here, first of the civilian line of the M998 Humvee. Sadly died out by 2006.